One of the most overlooked factors when it comes to throwing velocity is mobility/range of motion. By increasing mobility in certain areas of the body, you can unlock the ability to throw with higher velocities without even touching a weighted ball or dumbbell. Now, that’s not to say that you shouldn’t train with weights or throw weighted balls if you’re looking to increase your velocity, but if you’re not following a good stretching program that improves range of motion in the RIGHT areas, you’re likely leaving valuable MPHs on the table. With that said, here’s 5 stretches you can do right now that will help increase your throwing velocity. This post stems from a discussion I had with one of the softball players I train. I made the statement that most softball players could benefit from overhand throwing instruction, because their mechanics are typically substandard when compared with those of baseball players. She retorted that softball players have to short-arm the ball and throw with a low elbow because they have to get rid of the ball more quickly due to the fact that they play on a smaller field. In other words, they “don’t have time” to utilize proper mechanics. But in reality, throwing with proper mechanics doesn’t take any more time than throwing with poor mechanics. Although the sports world has largely accepted strength training as an effective way to improve sports performance, there are still a few hard headed old-schoolers who refuse to believe that increasing strength will improve athletic ability. This is a ridiculous notion. Baseball coaches seem to be the most reluctant group to acknowledge the benefits of strength training. Often, this is due to the incorrect beliefs that lifting weights will make you inflexible (it won’t), or hurt you (it won’t if you do it right). But some coaches simply don’t believe that weight lifting will improve any aspect of sporting performance, despite overwhelming evidence to the contrary. Yeah, being strong has nothing to do with being good at sports. 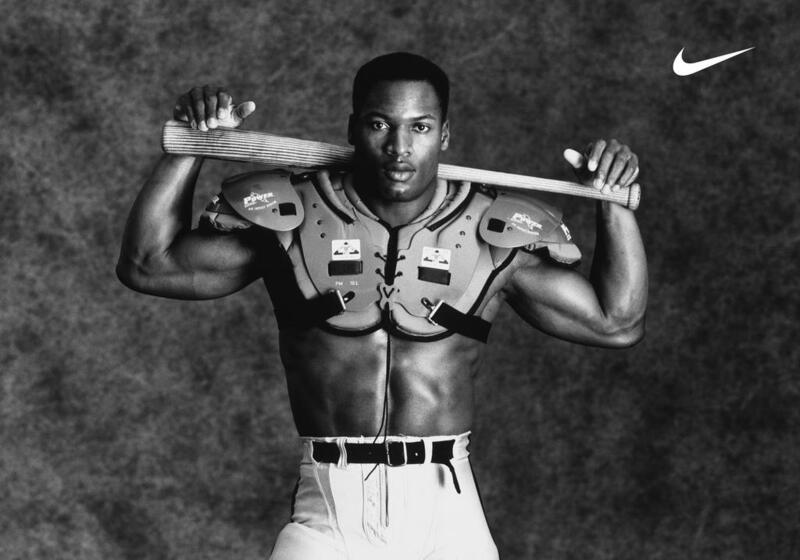 Just ask this weakling named Bo Jackson.